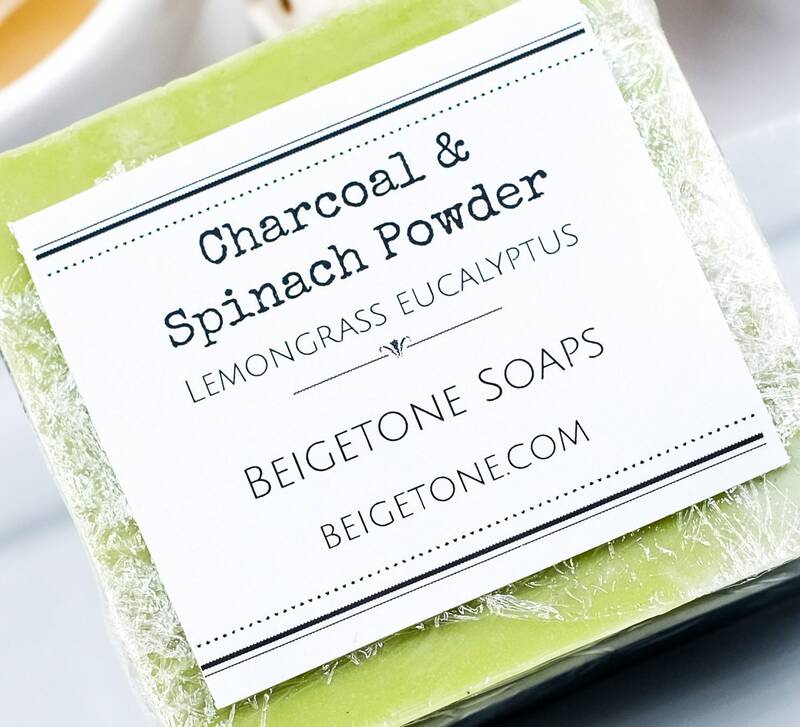 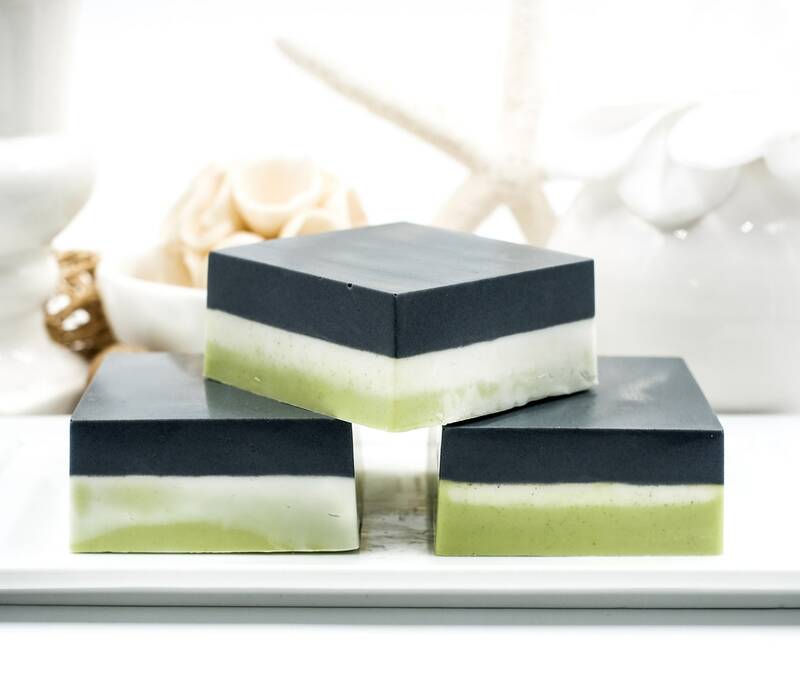 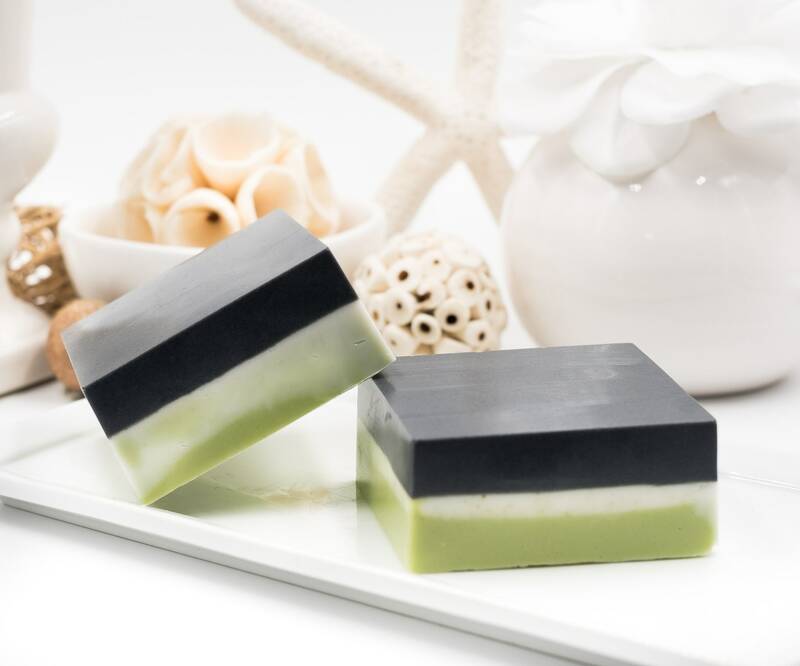 This elegant Charcoal and Spinach Powder Facial Bar is perfect for skin health. 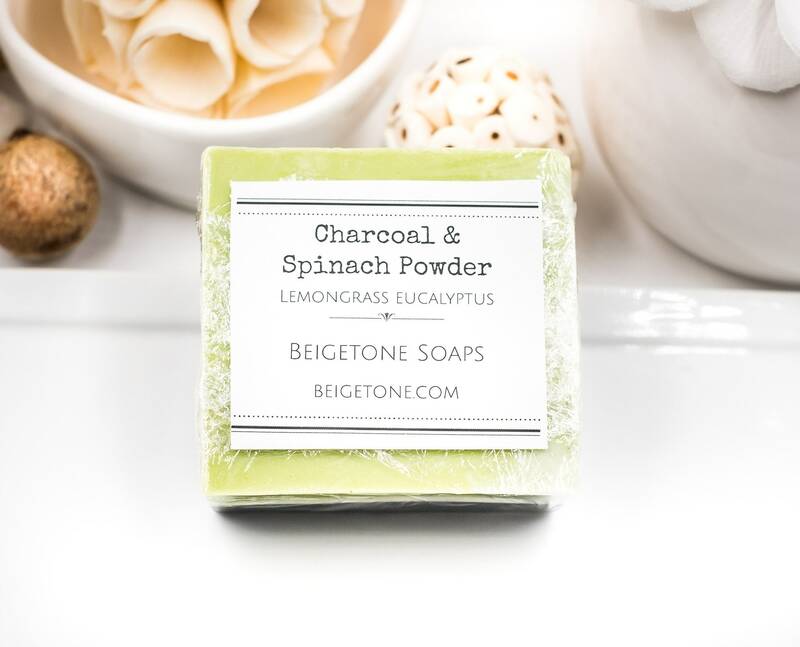 Both lemongrass and eucalyptus help soothe and heal skin inflammation, while charcoal cleanses and detoxifies. 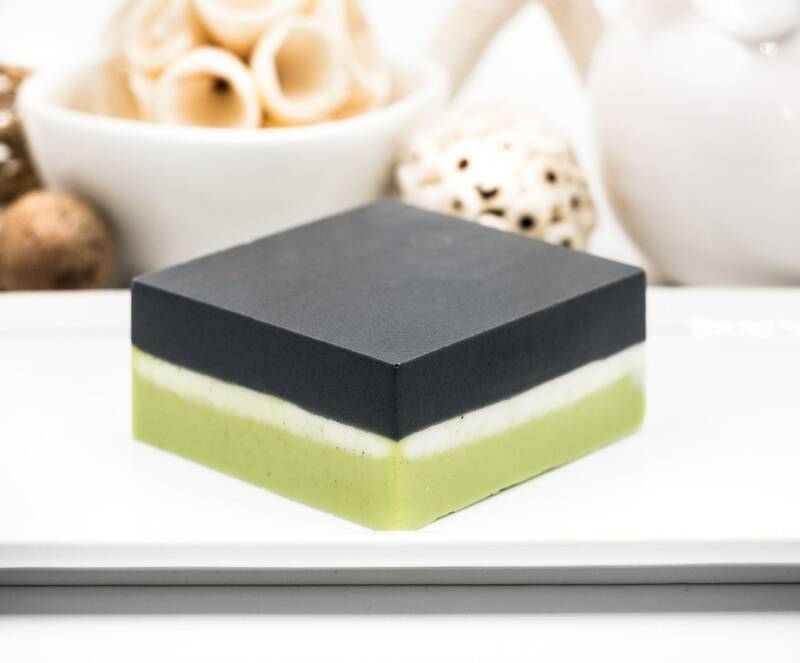 Your skin will gain a healthy glow.